Welcome to the Wheelersburg Elementary webpage! Each year brings new challenges and successes that our students, staff, and families meet with enthusiasm. 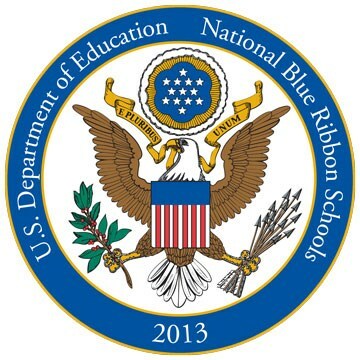 We are a National Blue Ribbon School and a National Distinguished Title 1 School. We are very proud of our Positive Pirate Program which encourages students to exhibit positive behaviors. Each month our school focuses on a positive characteristic. Please ask your child what this month’s characteristic is.